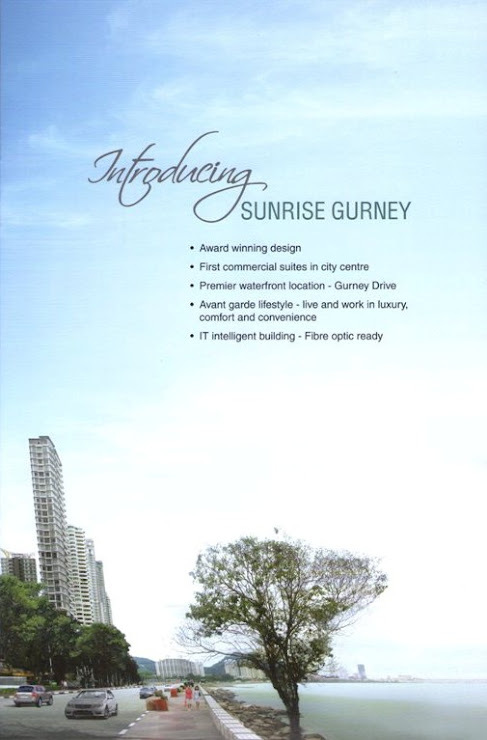 Sunrise Gurney is located along Gurney Drive, Penang. the project boosted to the first commercial suits in the city. 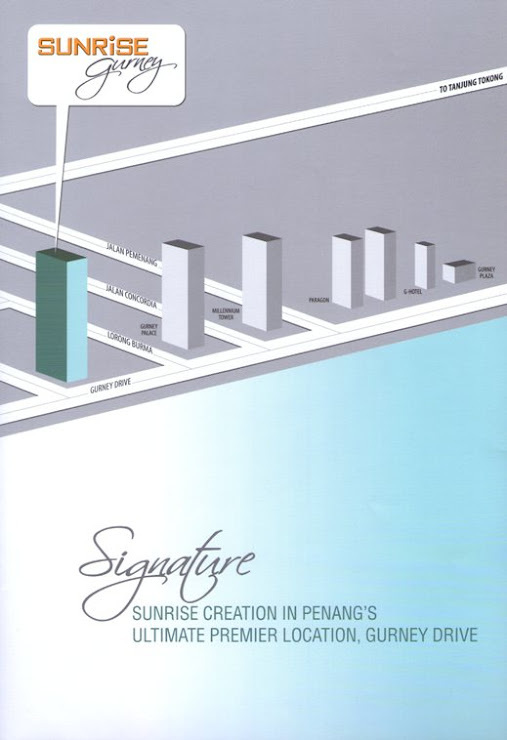 Sunrise comprises of a 4-storey commercial complex and a 29-storey Small Office Home Office of SOHO. 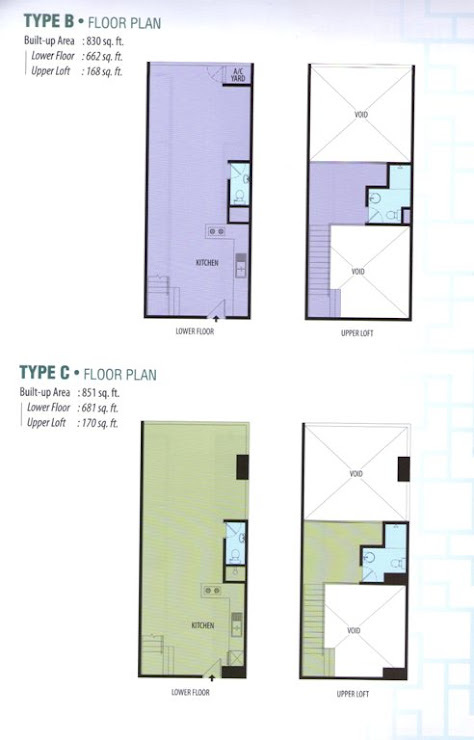 the SOHO units have the built-up area from 794 sq.ft. 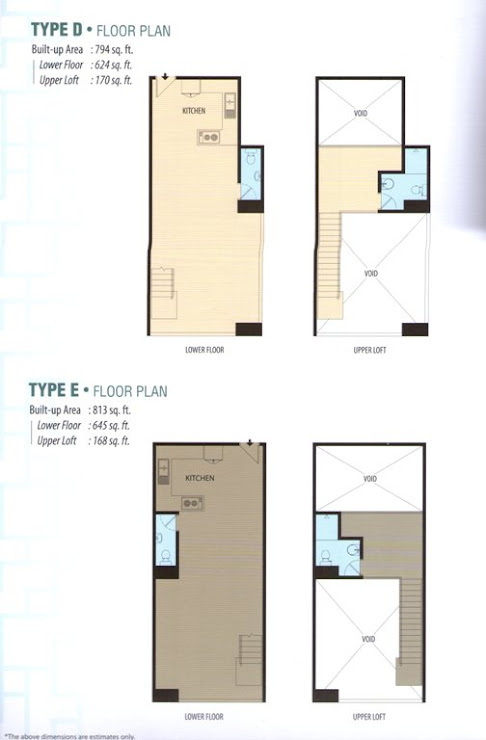 to 980 sq.ft. 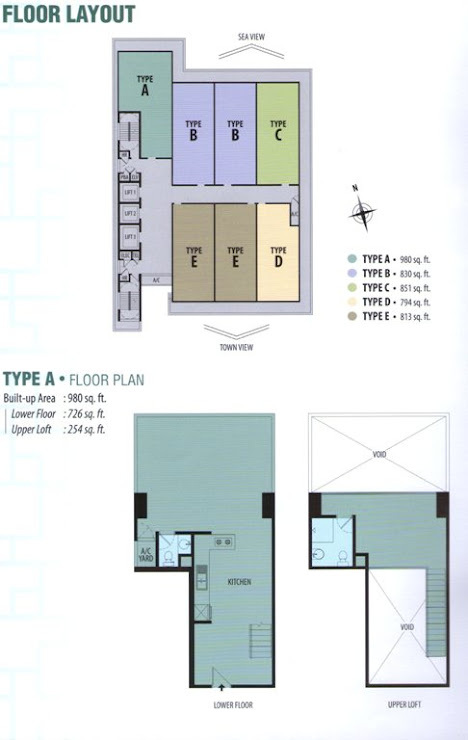 The property is targeted toward people who would like to combine offices with home living environment. 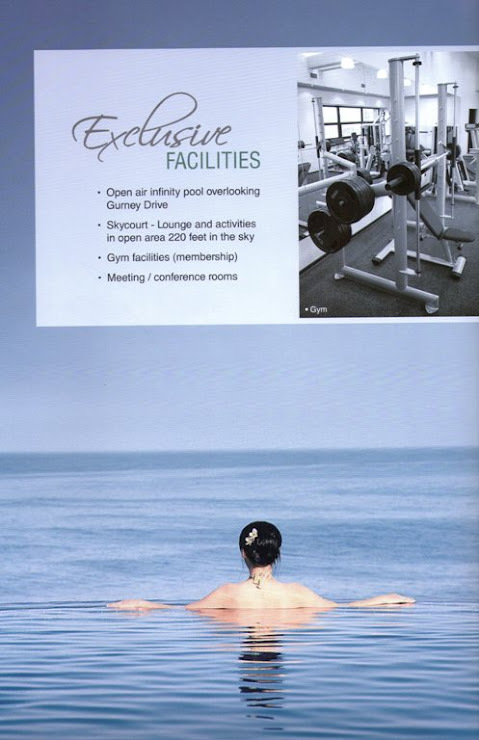 The Facilities offered include a sea-facing infinity pool, skycourt, gymnasium, meeting and conference room. 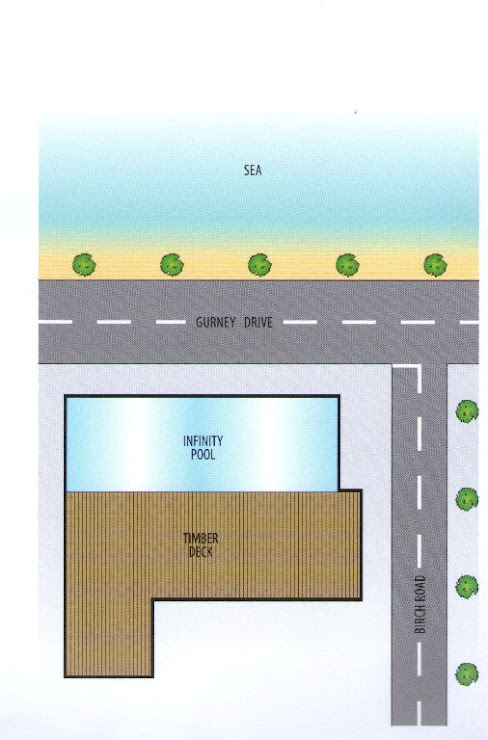 The property type is small office and retail shop. The tenure is freehold. 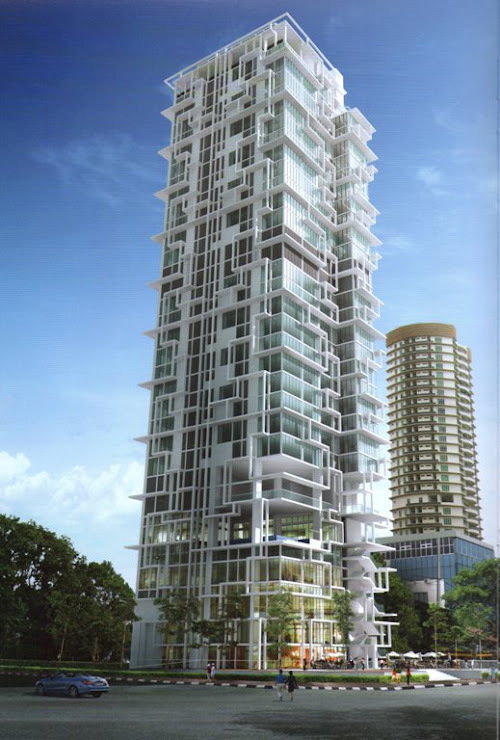 The developer is Primo Corporation Sdn Bhd.